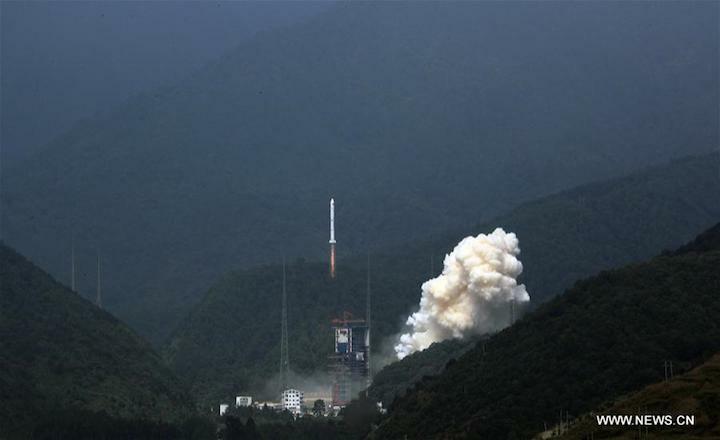 BEIJING, Sept. 29 (Xinhua) -- China launched three remote sensing satellites Friday on a Long March-2C rocket from Xichang Satellite Launch Center in southwest China's Sichuan Province. 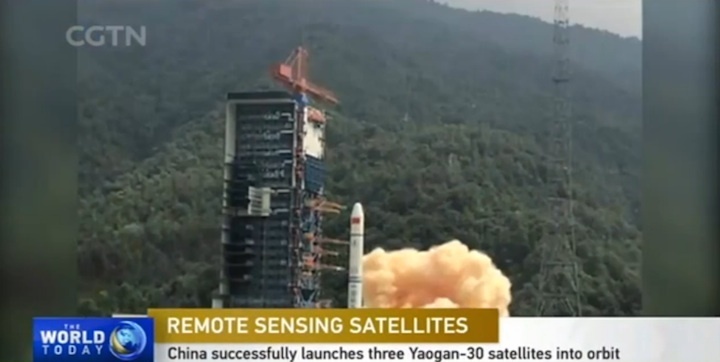 The Yaogan-30 01 satellites will conduct electromagnetic probes and other experiments. 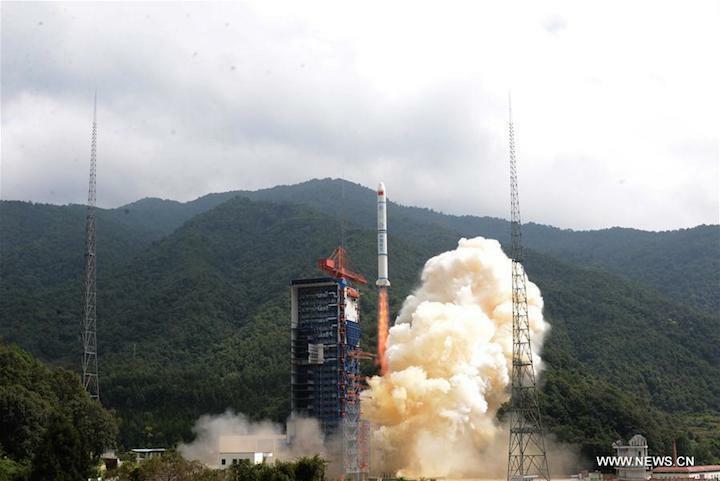 The launch is the 251st flight mission of the Long March rocket family.